For the second year running, leading theatre publishers Nick Hern Books will combine forces with VAULT Festival to release an anthology of plays selected from the best new writing the 2017 event has to offer. Plays from VAULT 2 will be published on 26 January, to coincide with the beginning of VAULT Festival 2017, and will be on sale at the Vaults, online and in major bookshops. 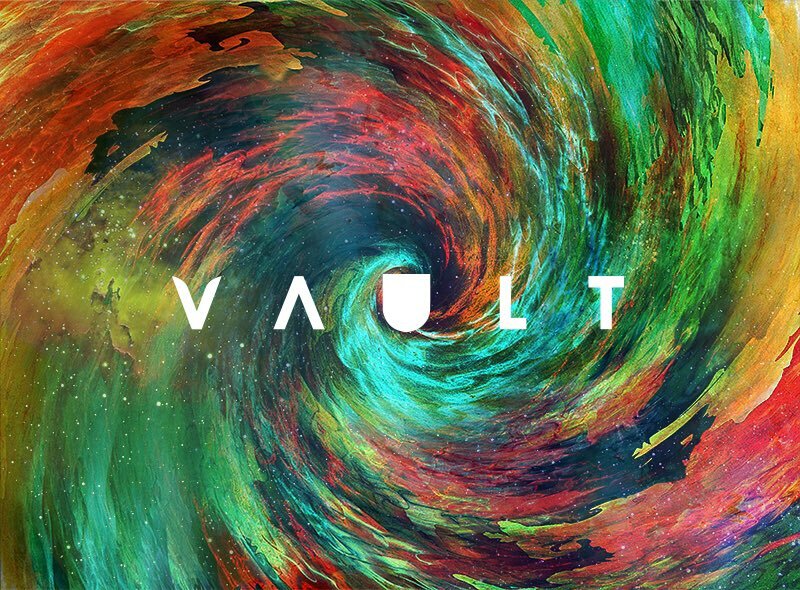 Plays from VAULT 2 continues a partnership which started at VAULT 2016 with Plays from Vault: Five new plays from VAULT Festival, released in January this year, which welcomed five new plays and writers on to the illustrious NHB list. Further details, including the line-up of plays selected for inclusion in the anthology, will be announced soon. The nominees for Writers' Guild of Great Britain Awards 2017 were announced today (6 December), with a total of six NHB authors and plays shortlisted across various categories. Escaped Alone by Caryl Churchill is nominated for Best Play. The hilarious and chilling play, first seen at the Royal Court Theatre, London, in January, received critical acclaim, with Time Out calling it 'a menacing, joyous, brilliant return... it's hard to imagine you'll come across a more brilliant play this year'. The play returns to the Royal Court for a short run in January 2017, before embarking on a national tour. The Best Play for Young Audiences shortlist includes This Changes Everything by Joel Horwood. The play was commissioned and published as part of Platform, a new initiative from Tonic Theatre in partnership with NHB that aims to tackle the lack of opportunities for young women in drama by offering big-cast plays with predominantly or all-female casts, written specifically for performance by school, college and youth-theatre groups. See more about Platform here. Elsewhere, there are also nominations for NHB authors Tom Basden (Best TV Situation Comedy, Plebs), debbie tucker green (Best Radio Drama, lament) and Phoebe Waller-Bridge (Best TV Situation Comedy, Fleabag). 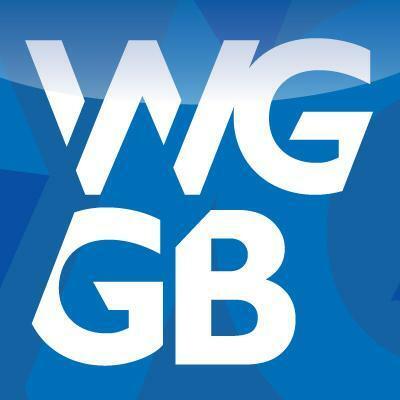 The winners of the Writers Guild of Great Britain Awards will be announced in a ceremony hosted by writer, comedian and actress Meera Syal on Monday 23 January 2017. 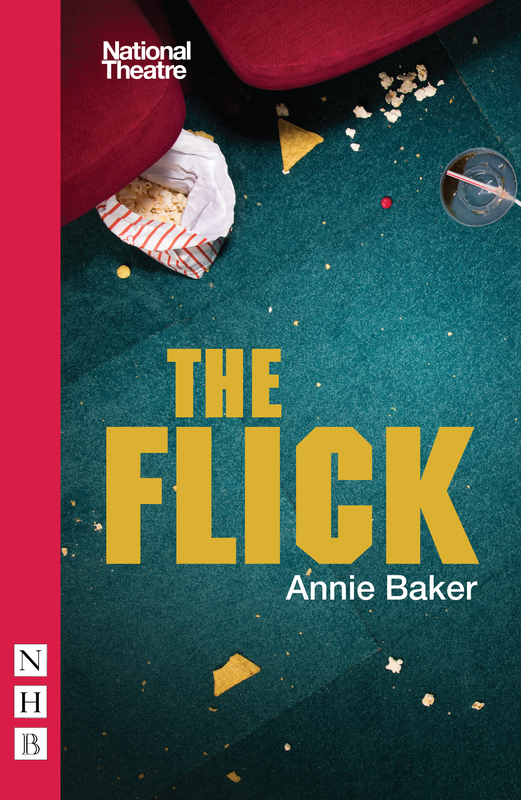 The nominees for the 17th WhatsOnStage Awards were announced today (1 December), with The Flick by Annie Baker just one of a number of NHB-published productions nominated across various categories. The Flick is nominated for Best New Play. Set in a run-down movie theatre in central Massachusetts, Annie Baker's hilarious and heart-rending cry for authenticity in a fast-changing world made its UK debut at the National Theatre, London, in April. It previously won the Pulitzer Prize for Drama, and was also nominated for the 2016 Evening Standard Theatre Award for Best Play. Two other NHB authors are up for Best New Play: Tony Kushner for The Intelligent Homosexual's Guide to Capitalism and Socialism with a Key to the Scriptures, and Jack Thorne for his collaboration on Harry Potter and the Cursed Child. The latter has the most nominations of any production at this year's WhatsOnStage awards, with a total of eleven nods across nine categories. The National Theatre production of The Deep Blue Sea by Terence Rattigan is shortlisted for Best Play Revival. Directed by Carrie Cracknell, it received critical acclaim, being praised by the Guardian as 'an impassioned production that illuminates Rattigan’s psychological understanding and boasts a shining performance from Helen McCrory' (recognised with a nomination for Best Actress in a Play). The Deep Blue Sea was also broadcast at cinemas nationwide as part of NT Live. Elsewhere, Lazarus by David Bowie and Enda Walsh received four nominations - for Best Actor in a Musical (Michael C Hall), Best Supporting Actress in a Musical (Amy Lennox and Sophia Anne Caruso) and Best Video Design (Tal Yarden) - while Branagh Theatre's production of Romeo and Juliet at the Garrick Theatre is shortlisted in three categories: Best Actress in a Play (Lily James), Best Supporting Actor in a Play (Derek Jacobi) and Best Supporting Actress in a Play (Meera Syal). Mike Bartlett's darkly comic play Wild, first seen at Hampstead Theatre in June, is nominated for Best Set Design (Miriam Buether). Voting for the WhatsOnStage Awards is now open until 31 January - choose your favourites here. The winners will be announced at a ceremony on 19 February. SPECIAL OFFER - GET 25% OFF WOS AWARDS NOMINEES! To claim the discount, simply enter code WOS16 at checkout when ordering any of the five titles above. This offer is valid until 17 February 2017.